Local people, local knowledge, personalised service. Our team is customer focussed. We are consistent in our approach and enjoy getting to know our clients’ businesses and partnering with them for the long term. Our ultimate goal is to ensure that local businesses are making smart choices and can rely on us for all their insurance needs. MIB’s Camden branch has hit the ground running after opening our satellite office in January 2016. With a passion for supporting and educating local businesses, we believe our personalised service provides our clients with knowledge, understanding and peace of mind when it comes to protecting their business and its assets. Currently, we have two senior brokers and a qualified assistant who all reside in the local area and are passionate about obtaining the right insurance coverage for their clients. The Camden branch provides a broad range of insurance broking and claim services, whether it’s general business insurance or risk management advice. Brendan has been a director of Macey since 2005 and has a passion for positive management and growth of the business. His role includes general operations, marketing, technology and human resources. Brendan’s calm and welcoming demeanor enables him to engage appropriately with his clients to ensure that their most complex insurance issues are resolved and managed without stress. His broad experience in all areas of general insurance allows him to manage clientele in a diverse range of industries including transport, freight & logistics, construction, aviation, wholesale, retail, licensed clubs and professionals. Brendan is a Qualified Practicing Insurance Broker and holds an Advanced Diploma of Financial Services (Insurance Broking). Brendan is also the President of the Shoalhaven Business Chamber as well as having a seat on the newly formed Nowra CBD Revitalization Committee. Brendan is a born and bred Nowra local and enjoys the odd game of golf when he can and also enjoys spending his spare time with his wife and three young sons. Paul has nearly 25 years experience in the Insurance Industry. 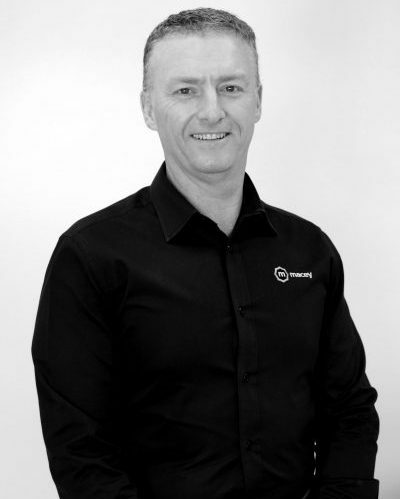 He commenced his career as a trainee account executive with Macey Insurance Brokers in 1990 before continuing his professional development with an International Brokerage in Canberra. Born and bred in Nowra he has a particular interest in the continuing success of businesses in our region and has previously volunteered as a judge for the Shoalhaven Business Awards. Paul has previously specialised in large construction, property, liability, workers compensation and information & communication technology risks. He holds an Advanced Diploma of Financial Services (Insurance Broking), is a Qualified Practicing Insurance Broker and is a member of the NSW state executive of the Insurance Brokers Network of Australia (IBNA). Married with two young daughters, Paul enjoys travelling with his family, training for and competing in marathon mountain bike races, as well as playing golf. Luke began his career in the insurance industry in 1994 with a large Australian insurer before moving to general insurance broking in 1997 and has really enjoyed building close partnerships with his clients to help them protect their businesses from the risks & exposures they may face. 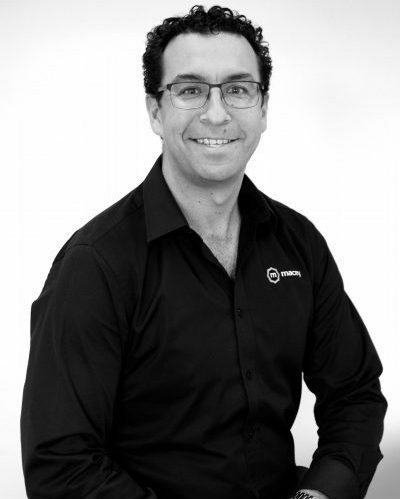 Luke joined Macey in February 2014 bringing with him 20 years industry experience as well as a Diploma in Financial Services (Insurance Broking) and he is a Qualified Practicing Insurance Broker. Luke is the Area Manager for Wollongong and Macarthur regions. Luke enjoys spending time with his wife and 3 kids, from a quiet family outing to supporting his children take part in various sports. He is also a keen soccer fan.